Everyone is talking about social-emotional learning, but what is it? Join Action for Healthy Kids and Colorado PTA for this free workshop to learn what it means to develop young people socially and emotionally, and to understand the relationship between a positive social and emotional climate and success in school. 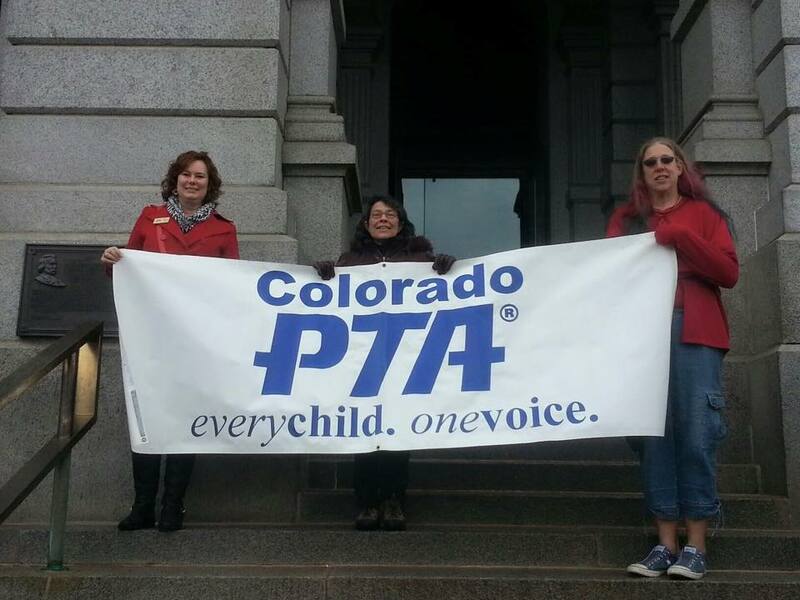 In addition, a special presentation by Evie Hudak, Colorado PTA Public Policy Director: Healthy schools need healthy funding! Learn how public school finance works. For all interested parents, family members and caregivers. Complimentary lunch provided. Interpretation into Spanish available upon request. Learn more and register.